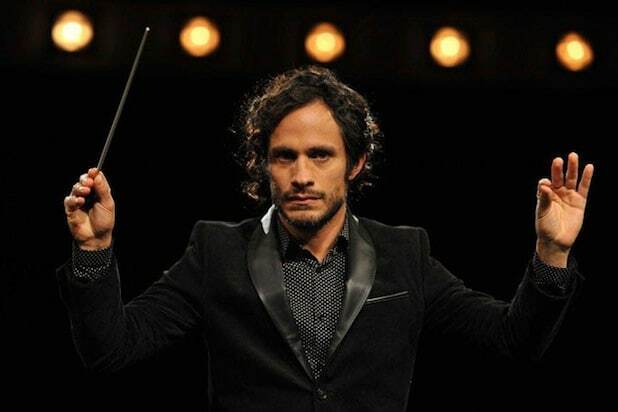 When "Mozart in the Jungle" star Gael García Bernal won a Golden Globe over critical darlings like Jeffrey Tambor and Aziz Ansari last year, the reaction pretty much boiled down to "What's 'Mozart in the Jungle'?!" Now the Amazon series has picked up a nod for Best Musical or Comedy Series. Here's why you should catch up. 1. It is the easiest show to binge-watch "Mozart" is a light, breezy half-hour dramedy with a grand total of 30 episodes. You can watch the entire series in roughly the same time it takes to watch a single season of one of the Marvel Netflix series or a single season of "Game of Thrones." This series keeps its storytelling lean and fast, like Rossini's "Thieving Magpie." 2. García Bernal deserved every ounce of that Golden Globe At the center of this series is the actor's Rodrigo De Souza, the New York Symphony's eccentric Mexican maestro. The character began as an affectionate parody of L.A. Philharmonic conductor Gustavo Dudamel, but has quickly evolved into a dynamic character on his own. Rodrigo is a passionate man who emphasizes "playing with the blood" in music and life. But that philosophy leads to impulsive behavior that unintentionally hurts the people he cares about most. 3. Lola Kirke is TV's best-kept secret While Rodrigo is a delight in every scene, season 3 slowly shifts the central focus to his protege, Hailey. Over the course of this series, we see her rise from a struggling oboist to Rodrigo's assistant to finally, a conductor in her own right. The final scene of this season cements Hailey's status as Rodrigo's equal. 4. Side-plot juggling act Despite its short run time, "Mozart in the Jungle" finds a way to skip from plot to plot effortlessly, giving its strong supporting cast plenty of time to shine. Malcolm McDowell gets his best role in years as the cantankerous maestro Thomas Pembridge. Meanwhile, Saffron Burrows and Bernadette Peters play off each other as Cynthia, a cellist, and Gloria, the symphony's president. The two women lock horns in a conflict that puts the entire orchestra's future at stake. 5. 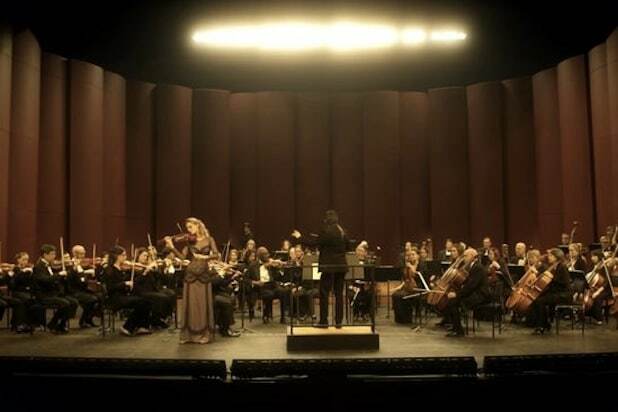 Perfect tonal balance The core of "Mozart in the Jungle" is the interpersonal relationships between musicians, who learn to come together as a dysfunctional family. Their interactions give weight to the struggle of living in a cutthroat world where the difference between a life-changing job in an orchestra and financial struggle can be one missed note during an audition. The show also sprinkles in silliness, as when Gloria chases after Rodrigo on a gondola through the canals of Venice. 6. Classical aficionados will love it The show knows the history of classical music inside and out. Rodrigo regularly visualizes himself talking with legendary composers, who often use anecdotes from their lives to impart wisdom. The show's soundtrack is also brilliantly curated: Season 3 opens in Venice to the tune of Salieri's "Sinfonia Veneziana." 7. It's a tale of artists The best thing about "Mozart in the Jungle" is how it takes a culture regarded as "elite" and "high-brow" and makes it relateable. At its heart, this is a series about the struggle between following your passion and paying the bills. It's easy to complain about artists "selling out" when the pressure of financial demands isn't on you.